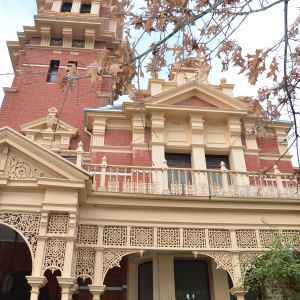 Croxon Ramsay have been engaged by St Catherine’s school to undertake the documentation and management of conservation works to the Heritage Victoria listed Illawarra House. 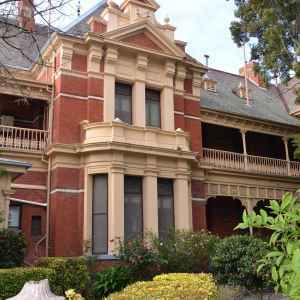 Illawarra House, built in 1889 by prominent ‘land boomer’ Charles Henry James, is significant as an intact example of the ‘flamboyance and wealth’ of Melbourne in the late nineteenth century. 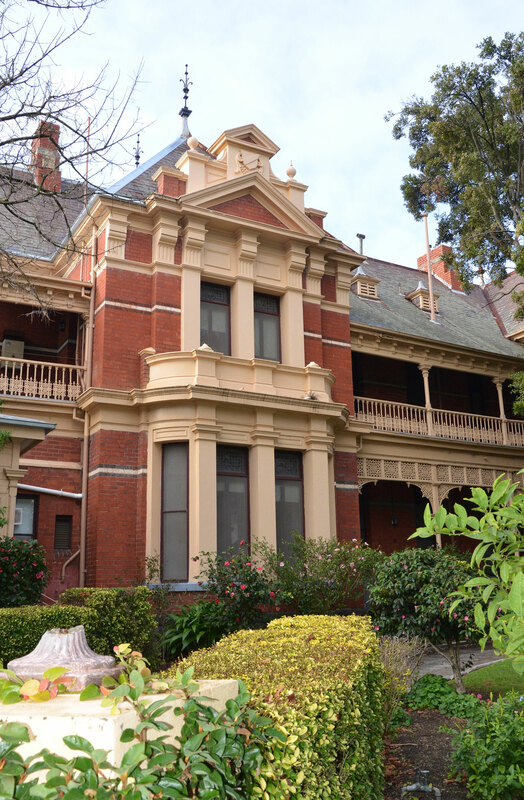 The ‘French Renaissance’ style mansion has a number of original features for this period including the early adoption of red brick cavity construction and cast iron verandahs and portico’s. 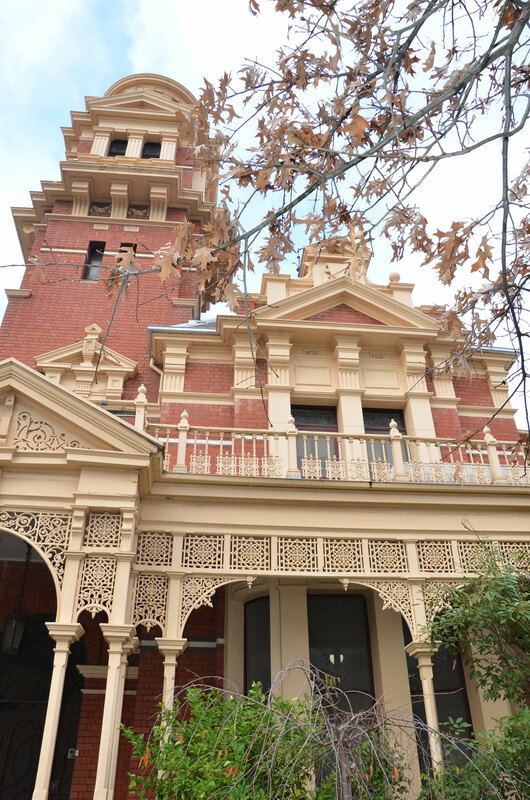 St Catherine’s currently occupy the building as a boarding house. Adapting the building in this way has ensured the ongoing use will keep the building relevant into the future.